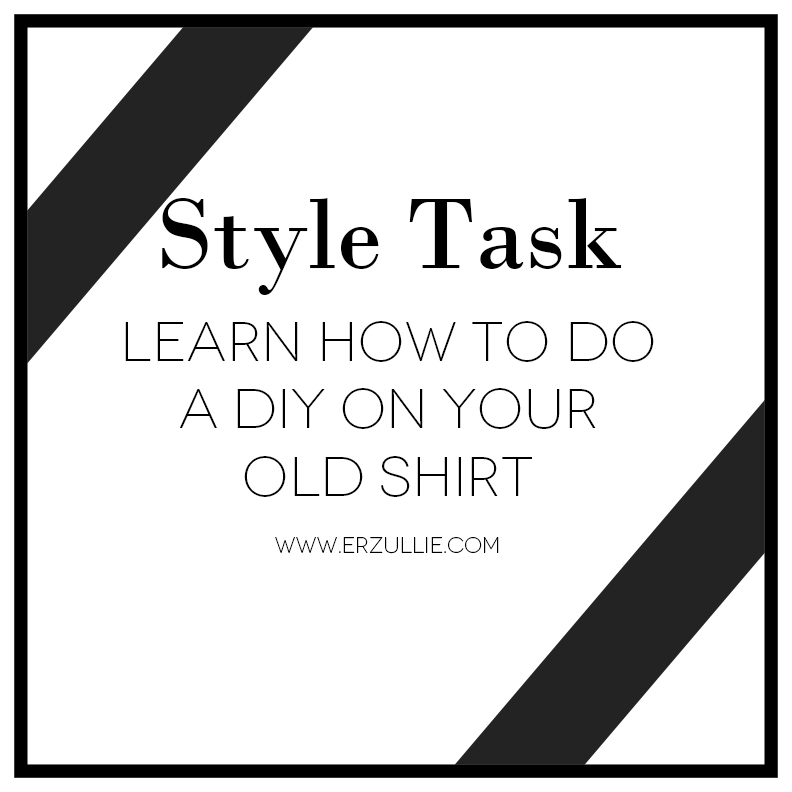 Revive your old shirt with some DIY. Google and follow instructions. May the fashion gods be with you.